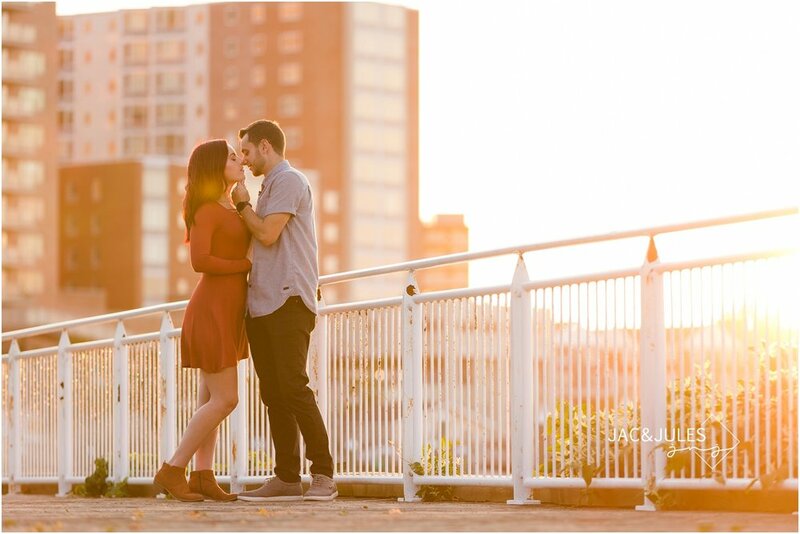 This engagement session is exactly what we've been waiting for, cooler air, amazing light, and a smoking hot couple steaming up Riverside Park in Red Bank, NJ! Can't wait for their wedding next year at Southgate Manor! 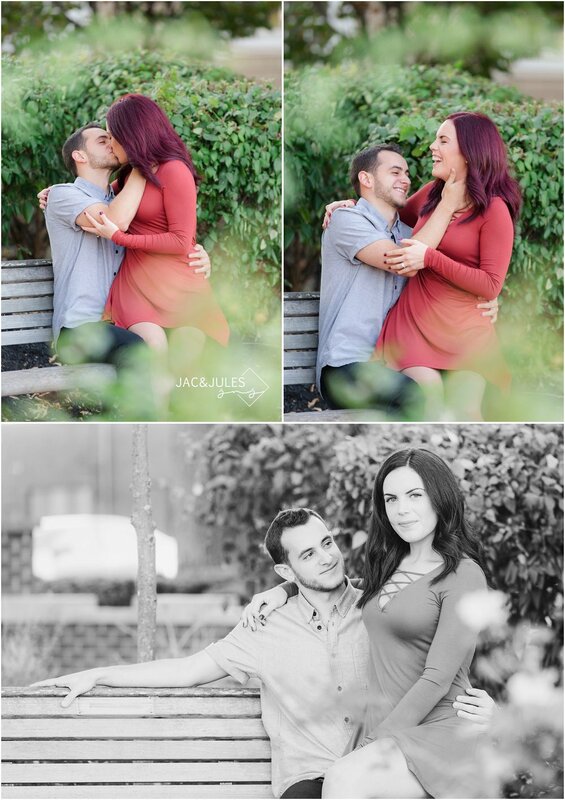 THESE TWO LOVE BIRDS WERE JUST A DELIGHT TO PHOTOGRAPH! SO HAPPY, SO IN LOVE, SO GENUINE, AND CHECK OUT THAT POSING... TRUE MODEL MATERIAL RIGHT HERE! CHECK THEM OUT!